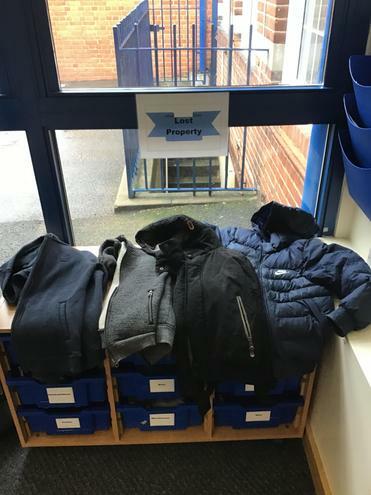 Our list property station in the front office is full of coats, jumpers, cardigans, water bottles and even shoes! 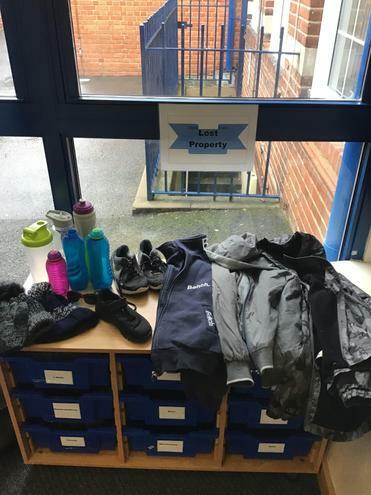 Please come along before half term to claim your child’s missing items. 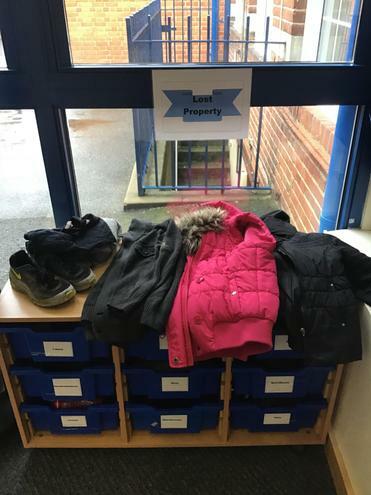 Any items left after half term will be donated.